Converted from apartments to condos, this building has undergone a remarkable transformation. One of its biggest draws is its location in Highland Park ISD. Having gone to SMU, I love the bronze mustangs in front. The Park Cities Hilton is down the street. Easy access to Tollway. 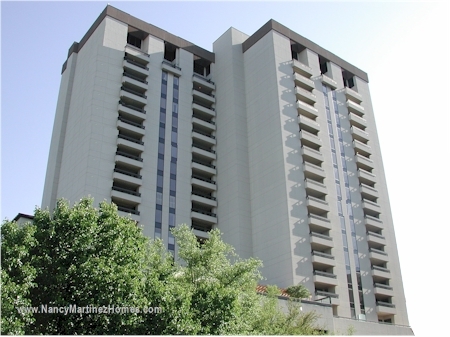 ° Updated condo in a luxurious Dallas high rise. Ultimate pad. Best location in the property. 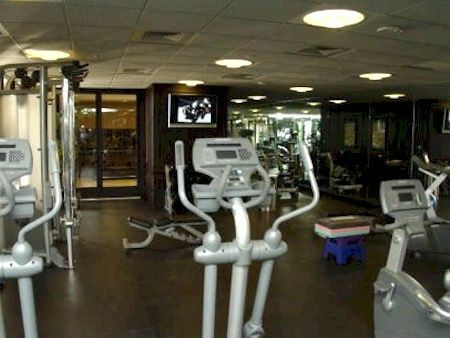 Same floor as the community pool, fitness center, private club room. Very private with no adjoining walls to other units. Open floorplan overlooks patio and community pool. Marble floors, beautiful kitchen with marble, top of the line appliances including a built-in fridge, breakfast bar open to living area. The master suite offers a spa-inspired bathroom and walk-in closet. Enjoy all the building amenities including a resort style pool area, putting green, cabanas, multiple entertainment areas, fitness center, 24-7 concierge, valet service and private club room. Seller will consider owner financing. ° Additional Info: HOA dues are $555 monthly, 2 covered parking space(s), Highland Park ISD. ° Luxury high rise with great Preston Hollow views. Bright interiors, enhanced by tray ceilings and hardwood floors, are perfect for entertaining or casual living. The well-appointed granite kitchen, w stainless appliances and a utility room, opens to living and dining areas. Adjacent to living room is a spacious outdoor covered living area. An ideal configuration featuring two split en suite bedrooms with spa like marble baths. Upscale living w full service amenities: valet parking, 24-7 front desk, fitness center, clubroom, heated pool, poolside cabanas, putting green, large covered outdoor grill space by pool. Premier Preston Center address within HPISD near great restaurants, retail and commercial office. ° Additional Info: HOA dues are $851 monthly, 2 covered parking space(s), Highland Park ISD. ° Additional Info: HOA dues are $879 monthly, 2 covered parking space(s), Highland Park ISD. 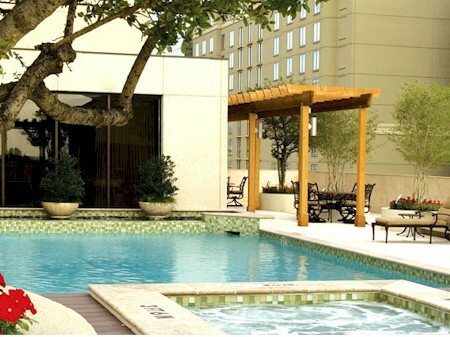 ° Worry free luxurious highrise living.Beautiful 2Bedroom, 2Bath, 3Parking spaces and storage condo in HPISD. Beautiful kitchen w granite countertops,Bosch appl,hardwood floors,marble bath,California closet.Amenities include:Valet Paking,24-7 front desk,club room,pool,private cabanas,putting green,shuffle board,fitness center, large covered outdoor grill space next to the pool for you to enjoy beautiful sunsets.Amazing location next to great restaurants& shopping. ° Additional Info: HOA dues are $1,155 monthly, 3 covered parking space(s), Highland Park ISD. ° BREATH TAKING DOWNTOWN VIEWS AND HPISD for the best price!! Sought after floorpan. 2 Bedrooms 3.1Baths, hardwood floors gourmet kitchen Sub-Zero fridge and Jenn air appliances. Luxurious Master Bedroom with sitting area and luxurious Spa bathroom with marble floors. Resort Style Amenities include: Valet parking, 24-7 front desk, fitness center, clubroom, heated pool, private poolside cabanas, putting green, shuffle board, large covered outdoor grill space next to the pool for you to enjoy beautiful sunsets. Amazing location next to great restaurants and shopping. ° Additional Info: HOA dues are $1,736 monthly, 4 covered parking space(s), Highland Park ISD. 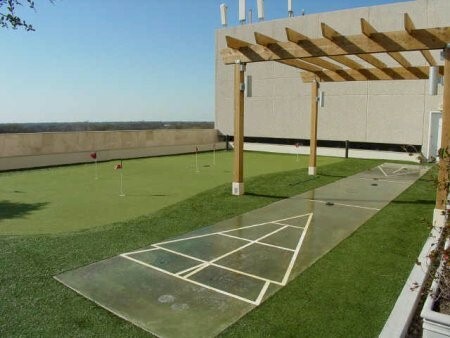 ° Amazing Downtown Views & HPISD in this sought after floorpan. 3 Bedrooms 3.1Baths, hardwood floors gourmet kitchen Sub-Zero fridge and Jenn air appliances. Luxurious Master Bedroom with sitting area and luxurious Spa bathroom with marble floors. Resort Style Amenities include: Valet parking, 24-7 front desk, fitness center, clubroom, heated pool, private poolside cabanas, putting green, shuffle board, large covered outdoor grill space next to the pool for you to enjoy beautiful sunsets. Amazing location next to great restaurants and shopping. ° Additional Info: HOA dues are $1,794 monthly, 4 covered parking space(s), Highland Park ISD. The following units are listed for lease in The Shelton as of April 20, 2019. ** Note that landlords may have more restrictive limits on pets than indicated above. 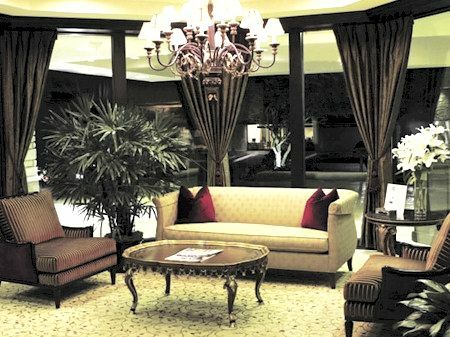 ° Beautiful FURNISHED ONLY unit on the 19th floor of The Shelton. Entry opens to dining room and living room with hardwood floors and flat screen TV. Kitchen is open to living area with granite counter tops, built-in fridge, double ovens, glass cooktop and is fully equipped. Master bedroom is spacious with king size bed and bath has double vanity area, separate shower, walkin closet and jetted tub. Second bedroom includes private bath and flat screen TV. All rooms open to balcony with outdoor seating and north facing view. 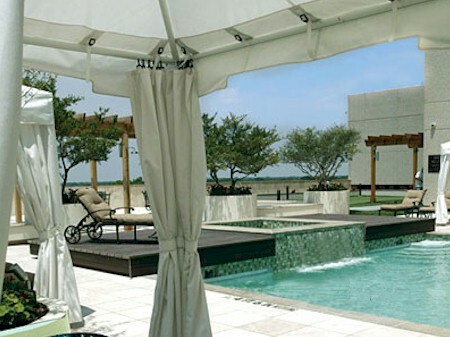 Building amenities includes valet, concierge, fitness center, pool and club room. Utilities, cable, internet included. ° Additional Info: No pets allowed, furnished, W/D connections incl., available 6/14, 1 covered parking space(s), Highland Park ISD.